The department at UMSL is constantly engaged and active in the community, providing students with extensive hands-on experience in contemporary issues that will equip students to change the world, today and tomorrow. The perfect place to study this invigorating and intrinsically urban field is at the University of Missouri-St. Louis. As the only metropolitan public research university in the St. Louis area, stellar faculty and students gravitate to our sociology degree program. 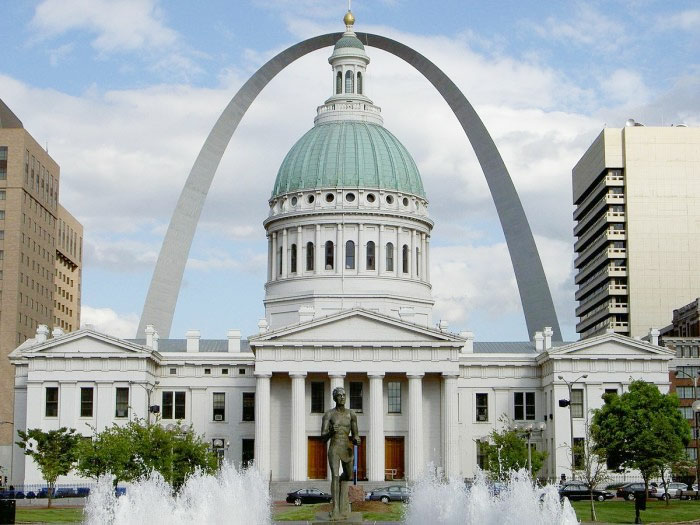 Also, its singularity ensures that the entire St. Louis metropolitan area is the students' sociological laboratory. Sociology students are inherently skilled in deduction, and will have their talents honed through analyzing complex social situations and urban issues as they develop a complete understanding of the workings of social institutions. The program is a fantastic preparation for further graduate studies, particularly for pre-law, pre-MBA and pre-MSW students. The sociology faculty is committed to upholding their own high standards of teaching sociology classes, as well as conducting reliable scholarly research. They provide endless intensive direction and guidance to students. Within sociology, faculty and students studying different areas always collaborate with each other. Thus, no matter what project is being researched, a wealth of resources and minds will be on hand to assist. Areas being explored currently by faculty include homelessness, industrial competitiveness, racial and ethnic conflict, international business, interpersonal violence, education and mental illness. Research interests are not confined to sociological fields, however, and cross-discipline collaboration is common with other programs such as criminology and criminal justice, political science, women’s and gender studies, gerontology, and public policy administration. Studying sociology at UMSL is more than learning about urban environments and theorizing cultural change. The department at UMSL is constantly engaged and active in the community, providing students with extensive hands-on experience in contemporary issues that will equip students to change the world, today and tomorrow. UMSL’s sociology department offers the minor in sociology, BA in sociology and BS in sociology.